We are nearing completion of out main bathroom and I can't wait to show it off with you, hopefully in the next few weeks! Neutral Fabric Book Covers from Curly Crafty Mom. 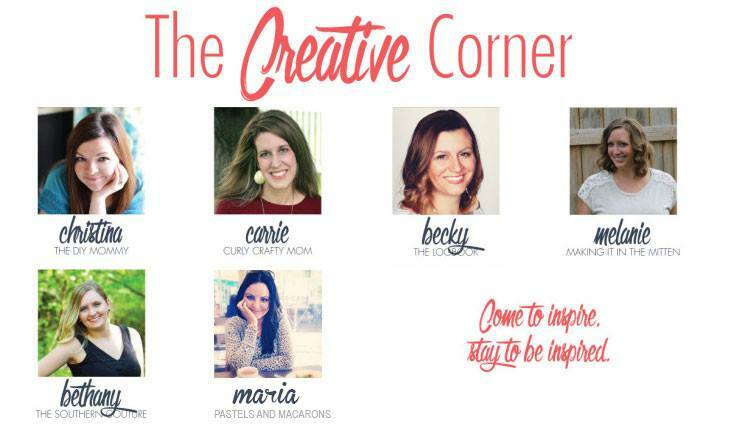 Party Planner Easter Basket from The Southern Couture. Ikea Bookshelf Hack from The Dempster Logbook. Campaign Dresser Inspired Filing Cabinet from The DIY Mommy. Master Bedroom Facelift from Making It In The Mitten. 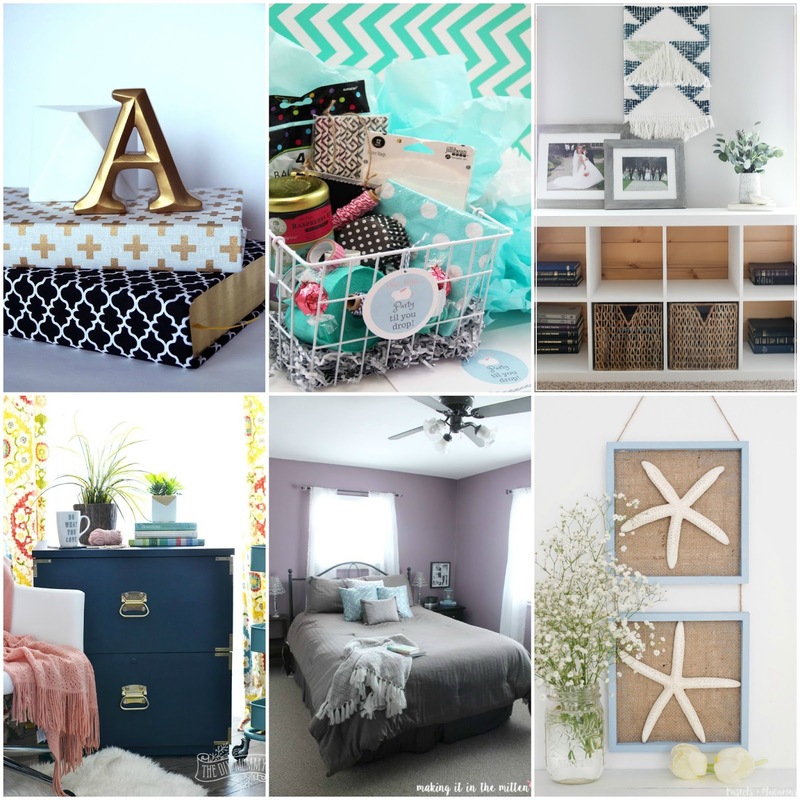 Nautical Wall Decor - Starfish Wall Hanging from Pastels & Macarons. 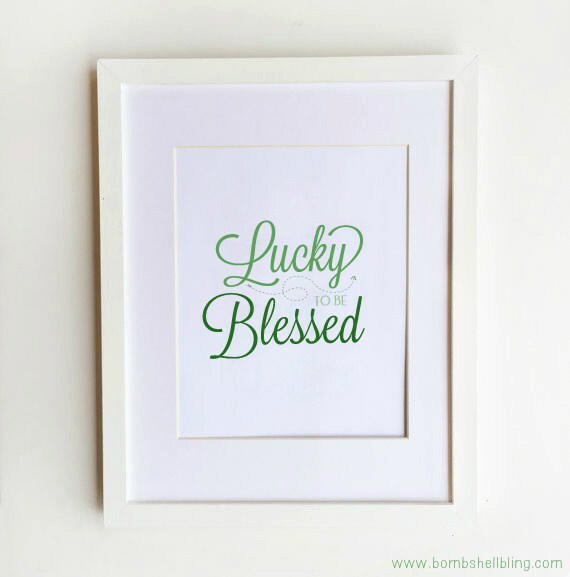 Sarah from Bombshell Bling shared this Lucky To Be Blessed Printable last week and I love it! I love the meaning behind the saying on the printable. I'm not really planning to decorate for St. Patrick's Day this year, but this we be cute to put in a frame to be just a little bit festive.